Our Crypto Algorithm trades crypto currency instruments with a trend following strategy. It uses direct market access to a brokers pricing to identify treading movements based on the volume of orders at the brokers exchange. Our Algorithm automatically places stop loss in the market to limit our clients risk. A minimum deposit of £10,000 required to trade the robot. This Algorithm is best suited to the MetaTrader 4 platform. All algorithms have been specifically developed and tested over the last years to make the complicated world of trading the financial markets a much more inviting opportunity to everyone. Our team and a range of financial industry professionals and software developers have worked together to bring a range of highly precise and refined trading algorithms that have the ability to trade not only one product but also incorporate the 3 major financial arenas at present being: Crypto-currencies, Forex and Equities. We feel that no matter who you are or what you do, we all understand one key rule, that’s profit. This was our number one fundamental when designing our algorithm software and we feel that these robots represent a stable yet consistent and concentrated form of risk awareness mixed with the want for profit. Our Equity Trader will suit the trader with more appetite for risk, it trades the likes of the Dow Jones, FTSE, Dax and all major world Indices. The Equity traders seeks the more volatile market movements within the equity market looking to take a larger profit from each trade. 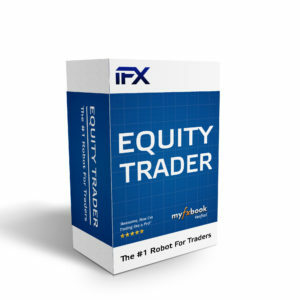 As the Equity Trader will utilise more margin from your trading account there is a minimum deposit of £10,000 required to trade the robot. This Algorithm is best suited to the MetaTrader 4 platform. The Forex Pro is an Algorithm that works on a one minute time frame that can trade all FX instruments on your MetaTrader 4 platform. It used a combination of the Relative Strength index indicator and a bespoke MACD indicator to predict trends in the market to achieve consistent solid results. The Forex predictor has a fixed trade size and trades minimal volume to limit your exposure to the market, it will automatically places the stop losses and take profits with each trade making the strategy 100% self-sufficient. The Forex Pro requires a minimum deposit of £10,000 for optimum performance. Simple and quick set up via live support. Speak with our live London based staff for support. 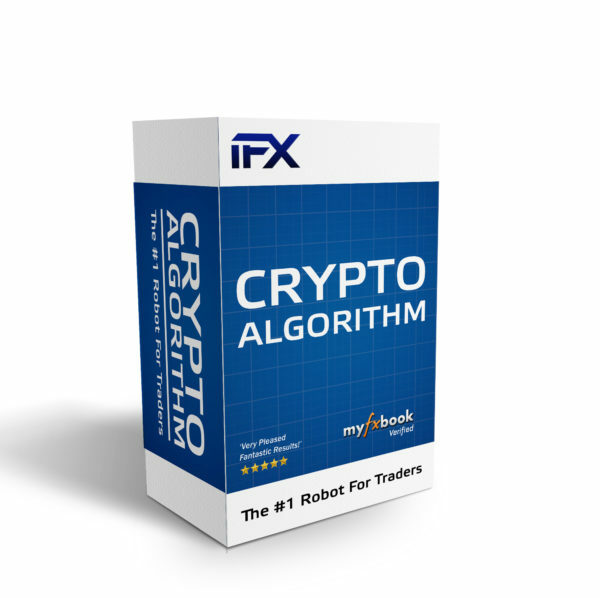 IFX Robot is a software provider, we do not offer investment advice or execute trades. The software we provide is a tool where the settings are input by the end user to design their own trading strategy. Trading forex and CFDs carry a high degree of risk to your capital and it is possible to lose your entire deposit. Only speculate with money you can afford to lose. IFX Robot is a trading name of PYX FINANCIAL GROUP LTD a company incorporated in Hong Kong with its registered office at Wyndham place, 40-44 Wyndham street Central Hong Kong Company Registration Number 1841928. As with any trading, you should not engage in it unless you understand the nature of the transaction you are entering, and the true extent of your exposure to the risk of loss. These products may not be suitable for all investors, therefore if you do not fully understand the risks involved, please seek independent advice. © Copyright 2017. Powered By iFX Robot .